While everyone is very familiar with the typical pests like termites and bed bugs, what about pests that only come around every so often? These occasional invaders often catch homeowners by surprise and can cause serious stress to you and your family. The team at Eagle Pest Services has put together this guide to help you learn about occasional invaders and how to prepare for a surprise infestation. Pests can be relentless at times. In fact, every day, your home is at risk of being infiltrated by pests. That’s why the professionals at Eagle Pest Services have put together this article to help you stay prepared for pests at all times. 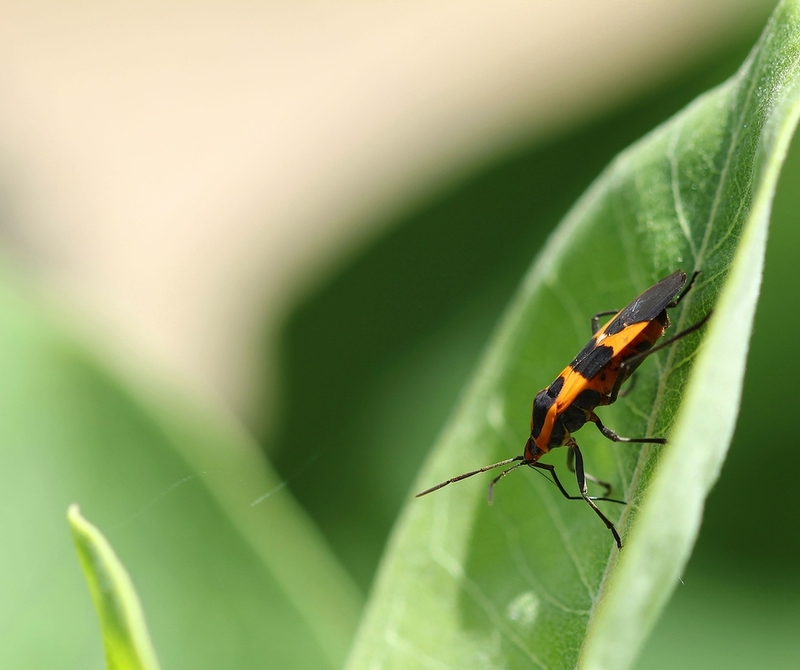 By understanding just why pests are attracted to your home, you can take the proper steps to keep them away for years to come. Nobody wants to find a rodent in their home, but let’s face it: your home may be an easy target for a rodent infestation, especially during the winter. 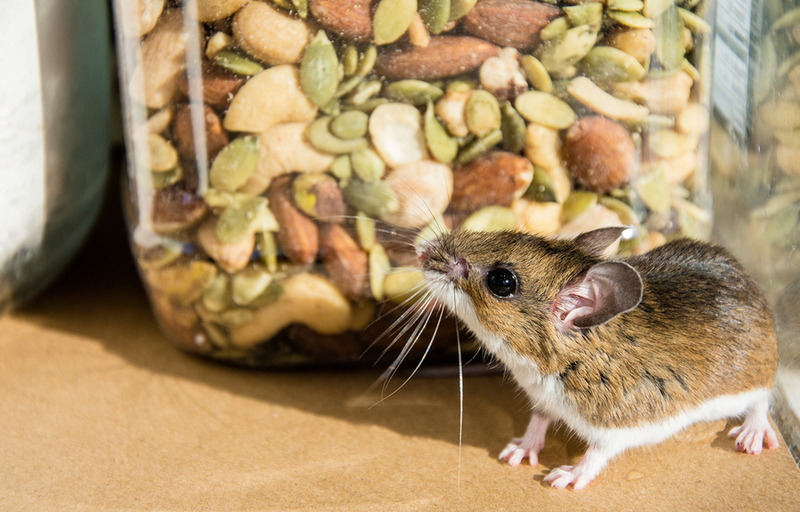 Rodents are incredibly resourceful creatures, and if you aren’t taking the proper steps to prepare your home, you are likely to be at risk for a rodent problem. As the weather cools, the warmth of our homes is just as enticing to rodents as it is to us. While these furry creatures mean no harm, they still shouldn’t be welcome in your home. 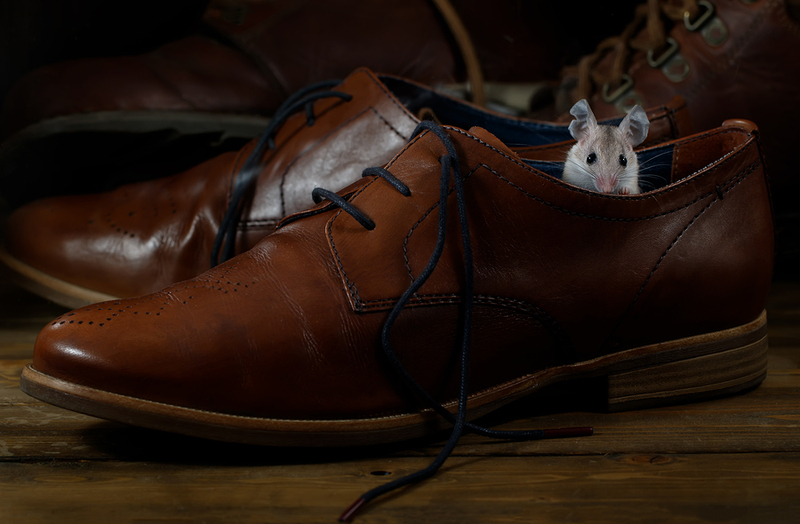 That’s why we’ve put together this post to help you prevent a rodent problem before it begins. 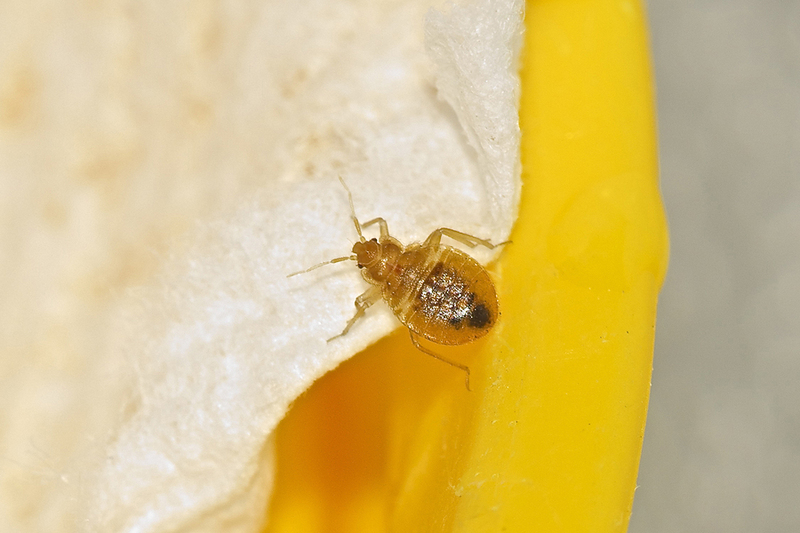 There’s nothing more discomforting than the thought of a bed bug infestation in your home. The idea that in the nighttime, vampirous insects come out of hiding to drink blood sounds more like a movie plot than anything else, but this is the reality of the countless people who suffer from bed bug infestations each year. It’s a problem we see time and time again so, we’ve put together this blog post to help educate people about where these pesky critters may be hiding, and what to do if you find them in your home.